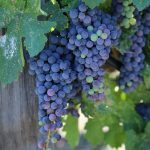 Fast forward to today where some reds, particularly Cabernet Sauvignon, “out Bordeaux” France’s Bordeaux and rival certain internationally recognized wine regions north of San Francisco. 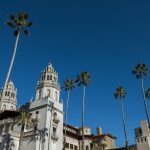 The Paso Robles CAB Collective was established in 2012 to protect and promote small independent wineries that make these distinctive vintages possible. To put things into perspective, nearly two-thirds of Paso Robles’ wineries produce less than 5,000 cases. 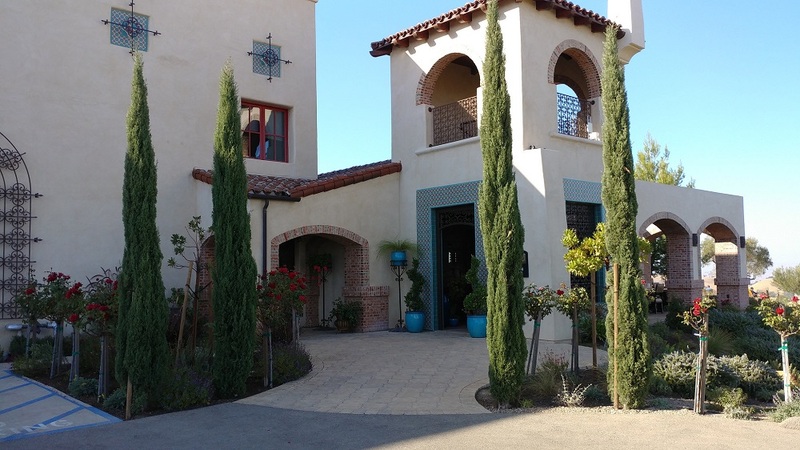 30 minutes north of San Luis Obispo on Highway 101 off exit 231, 4 Diamond AAA Allegretto Vineyard Resort is situated on a hill amidst 20 acres of vineyards, olive groves, and fruit trees. Named after a sprightly Italian music tempo, Allegretto’s vaulted ceiling common areas as well as 171 guestrooms and suites showcase antiques and artifacts gathered from across the globe from the owner’s travels including original oil paintings and sculpture. 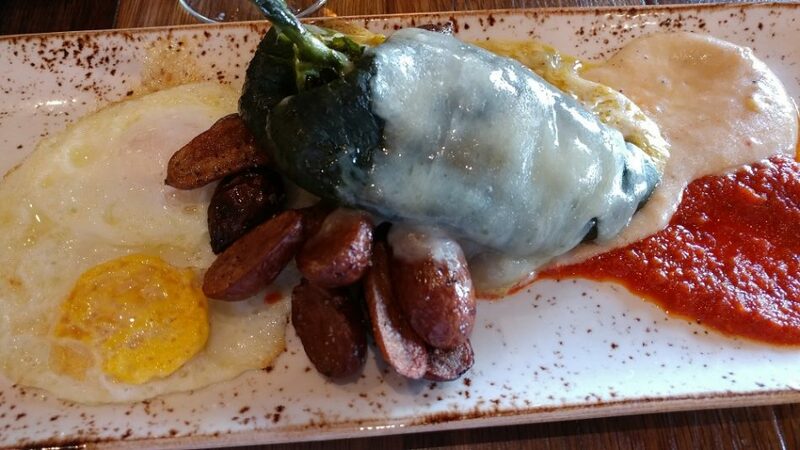 On site farm- to-fork dining at Cello Ristorante & Bar is a great place to kick off your day of tastings with hearty breakfast dishes like Poblano Chili Relleno and Huevos Rancheros. 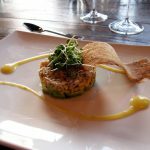 Chef Eric Olson’s rustic Northern Italian inspired dishes on the main menu utilize fresh local ingredients sourced from regional farmers and ranchers. Tannat, Bella Collina Vineyard, 2013 – A nose of cinnamon and anise followed by hints of red cherries. Rich, supple, bitingly sophisticated with a lingering finish. Zinfandel, Loma Linda Vineyard, 2013 – Elegant and balanced with notes of white pepper, ginger, baking spices, a deep violet full bodied wine. Wild blueberries and blackberry compote across the palate. Cabernet Sauvignon, Willow Creek Vineyard, 2013 – Layers of black currant and green peppercorn made possible by firm yet supple tannins yield a rich mouthfeel with a long smooth finish. 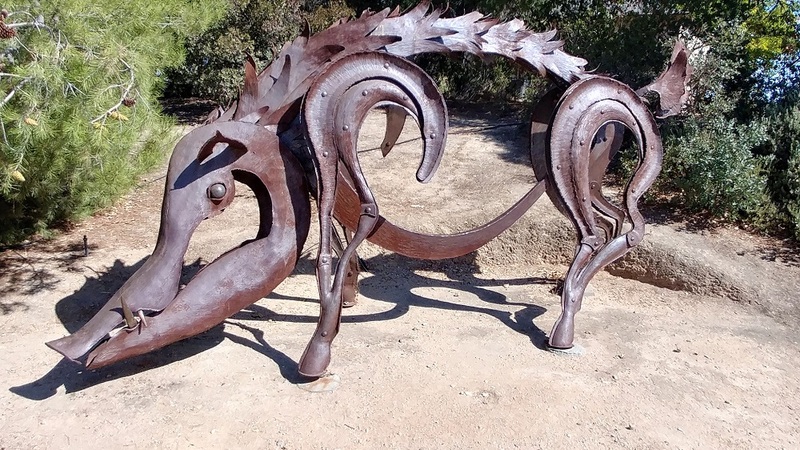 Just minutes up Route 46 from Allegretto, Gary Eberle opened Eberle Winery in the late 1970s releasing his first 1979 Cabernet Sauvignon debuting his iconic label depicting the German origin of his surname meaning “small boar.” A replica of the original bronze Porcelino (Wild Boar) statue in Florence Italy is on display outside the front entrance. 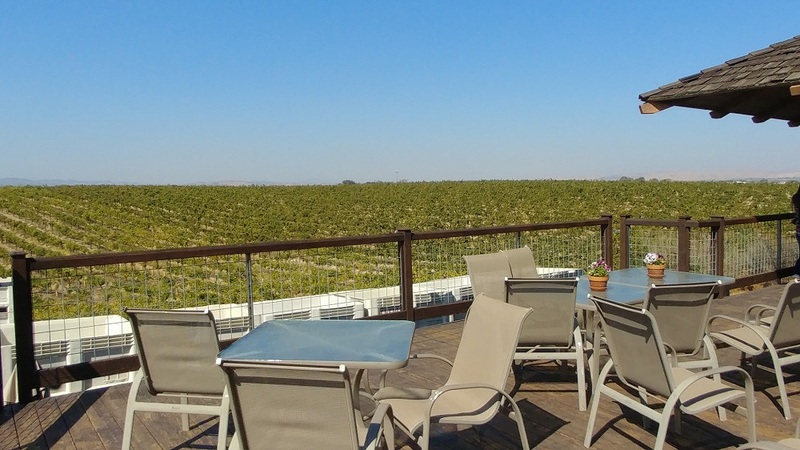 Considered Paso Robles’ pioneer winemaker, Gary’s 40-acre Estate vineyard surrounding the winery is planted with Cabernet Sauvignon, Muscat Canelli, and Chardonnay. Terroir is defined by well-drained, granite-based gravely loam that absorbs relatively little rainfall curbing vigorous vine growth while optimizing ripeness. Educated in cellular genetics at Louisiana State University, Eberle was bitten by the wine bug after extensively tasting first and second growth Bordeaux from his professor’s cellar. He soon enrolled in the enology doctorate program at U.C. 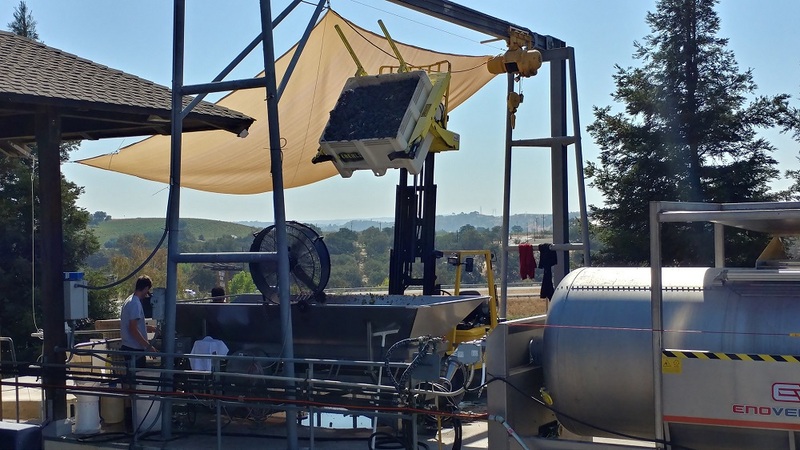 Davis California cultivating a focus on Cabernet Sauvignon with a mission of producing American wines that now rival those coming from Bordeaux. 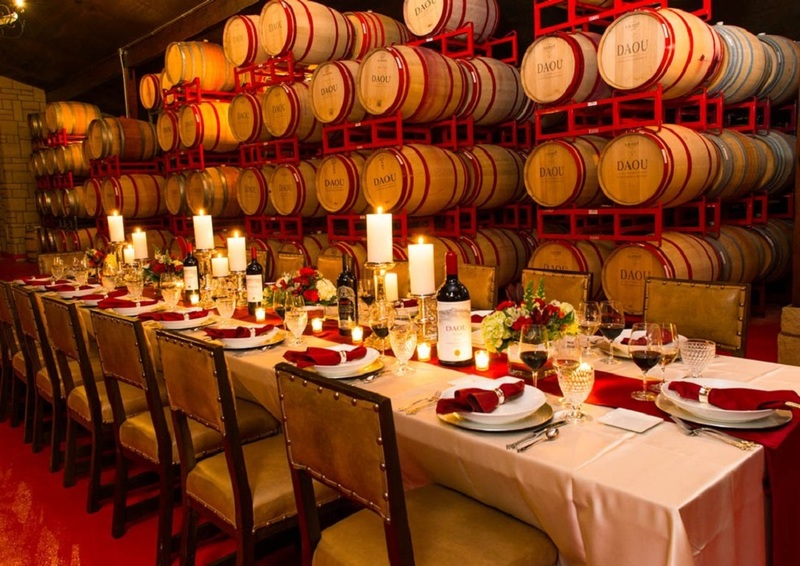 Eberle’s production facility and tasting room opened for business in 1982 and in 1991 Gary expanded underground creating Paso Robles’ first underground wine cave that now totals 16,000 square feet. 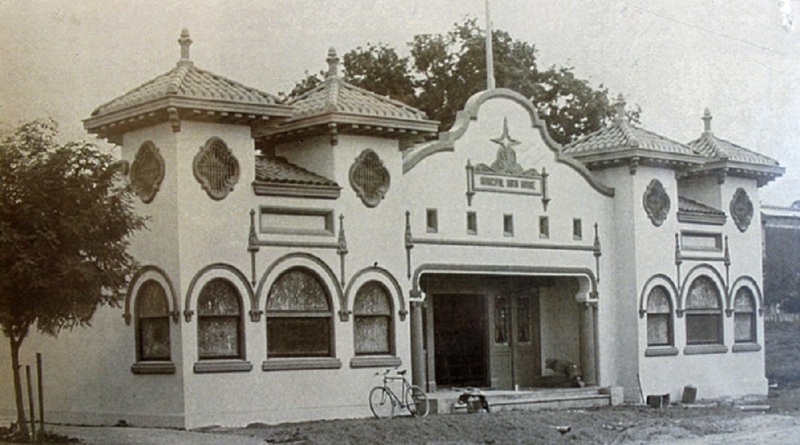 To this day, Eberle along with his son Chris, still greet guests each day with complimentary wine tastings and public tours. First to produce 100% Syrah in Paso Robles back in 1978, their 2015 Steinbeck Syrah exemplifies the distinction with blue & blackberry aromas and flavors with hints of chocolate espresso. 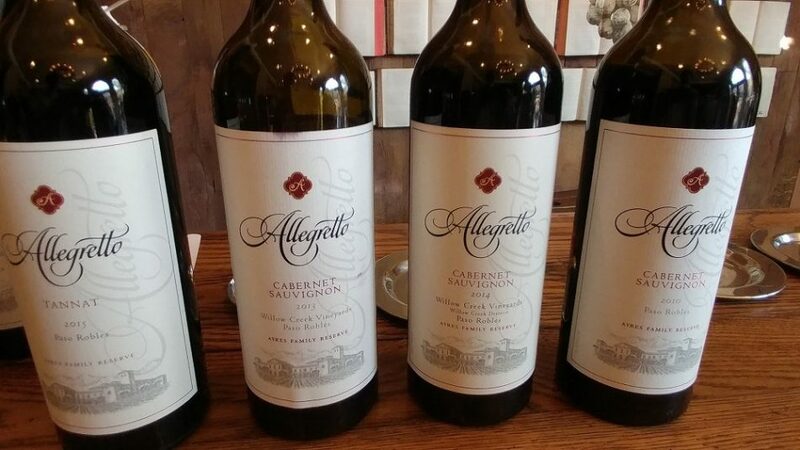 Their signature 2014 Estate Cabernet Sauvignon is great for cellaring. A deluge of black cherry coats the palate with hints of cola and cedar wrapped in velvety balanced tannins. The biggest surprise here is an elegant 2015 Zinfandel that eschews the varietal’s typical bold oakiness to display its tasty often overlooked nuances. 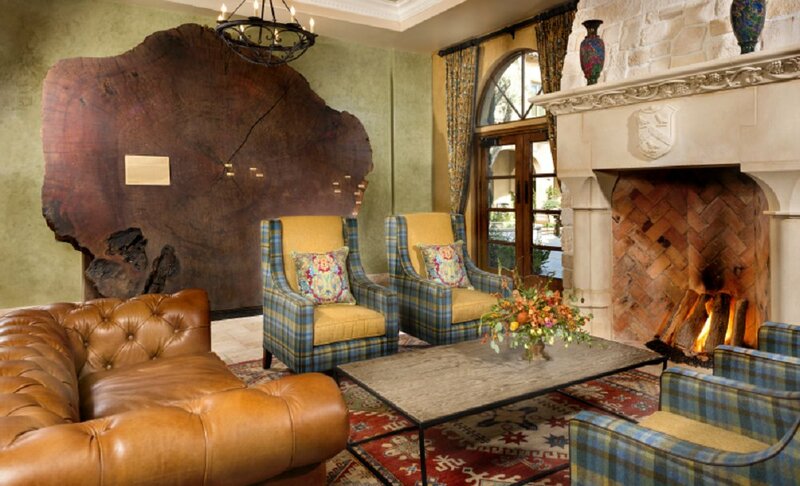 Nestled in the craggy mountainous terrain of the Santa Lucia range, Adelaida Vineyards & Winery sources grapes from 7 distinct properties totaling 168 acres. 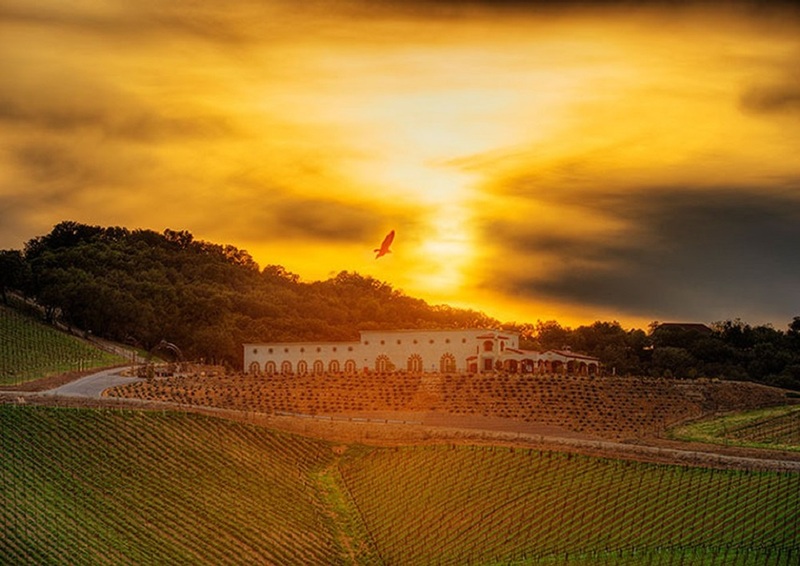 Only 14 miles from the Pacific Ocean at elevations ranging from 1400-2320 feet above sea level, vineyard terroir is characterized by chalk rock limestone soils and afternoon blasts of cool coastal air causing temperatures to at times fluctuate 40-50 degrees within 24 hours. In 2013, Jeremy Weintraub took over as wine maker here straight from his success at Napa’s Seavey Vineyard now creating vintages drawing from Adelaida’s 10 Rhône varieties, old vine Pinot Noir, dry farmed Zinfandel, and mountain style Cabernet Sauvignon grown on stressed vines producing low yields with precise flavor profiles. 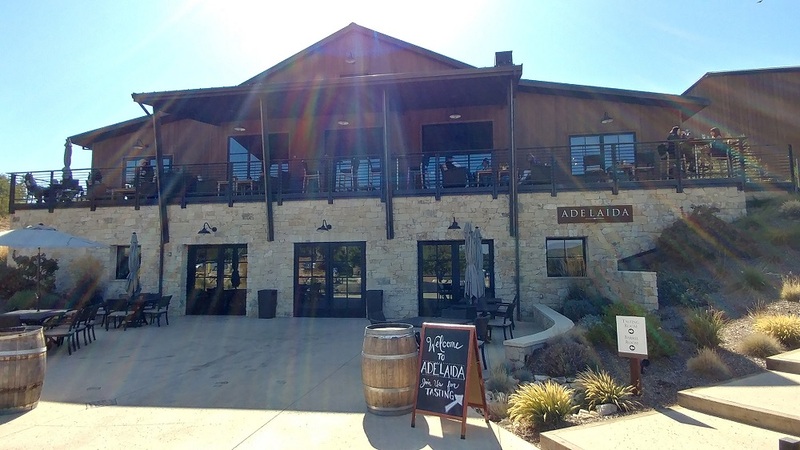 Adelaida’s Hospitality Center and Tasting Room opened in 2016 where an old family farmhouse once stood providing the perfect setting for sampling their Signature Viking Vineyard 2014 Cabernet Sauvignon aged 20 months in 50% new French oak yielding well balanced tannins with fruit that’s rich yet not astringent. 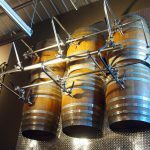 Other favorites include their Pinot Noir HMR Estate Vineyard 2015 from vines planted in 1964 as well as a barrel fermented HMR Chardonnay from 2016 with a low PH and refreshing mouth feel. Situated on a mountaintop at 2,200 feet above sea level in the rugged coastal range west of Paso Robles, DAOU Vineyard’s 115 acres of vineyards are 68 percent dedicated to Cabernet Sauvignon while the remaining acreage is planted with an eclectic mix of Cabernet Franc, Petit Verdot, Malbec, Merlot, Sauvignon Blanc, and Sémillon. 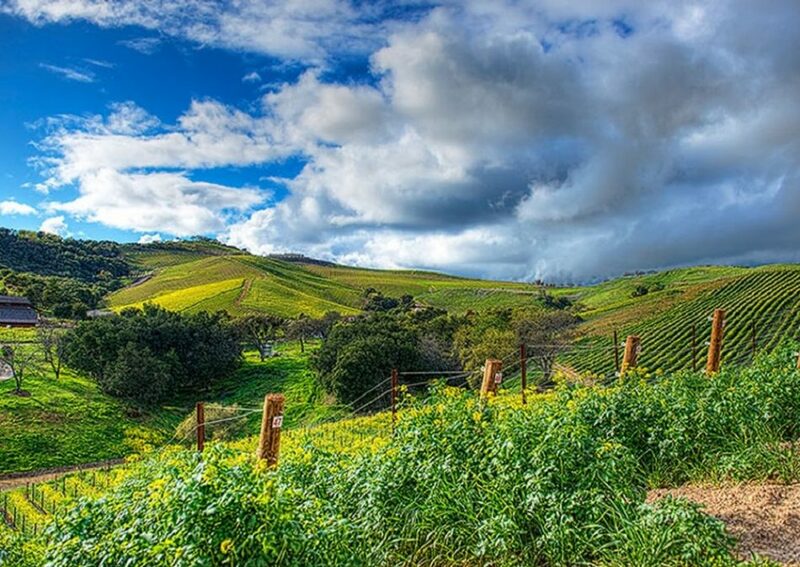 DAOU’s terroir is blessed with a remarkable equilibrium of calcareous clay soil comparable to Bordeaux’s Right Bank yielding some of the darkest, most deeply textured and naturally acidified Bordeaux varieties, most notably Cabernet Sauvignon, in the world. A variety of clones from France were carefully selected to match the terroir and microclimate of each vineyard block. All grapes are hand picked and sorted using both human eye & cutting-edge optical technology ensuring optimal fruit purity. Using only 100-percent free run juice, winemaker Daniel Daou initiates fermentation with native yeasts cultivated from the estate. Each fermentation is customized by measuring phenolic composition and sensory characteristics enabling Daniel to orchestrate natural balance and texture. 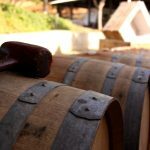 All vintages are aged in 80-percent new French oak as well as their own proprietary barrels made from bois rosé, a fine-grain pink oak open air aged up to 5 years and prized for imparting an array of complex yet subtle flavors. These bois rosé barrels are also finished with Daniel’s custom toasting reducing char bringing nuance & depth to the wines’ finish. Their outdoor mountaintop patio provides the perfect backdrop for sampling resulting masterpieces like their 2015 Eye of the Falcon 83% Cabernet 17% Petit Verdot aged for 19 months in 70% new French oak and 2012 Reserve Zinfandel Library Wine lightly aged in 50% new French oak for 16 months exhibiting the grapes’ delicate fruit forward essence. Photos courtesy of Steve Mirsky, PasoRoblesWineriesEast.com, pasoroblescab.com, travelpaso.com & individual wineries featured herein. 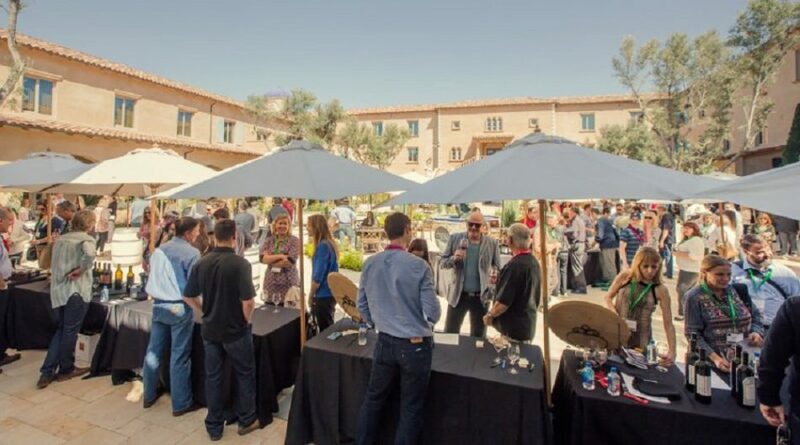 Coverage made possible by participating in partially sponsored tastings.